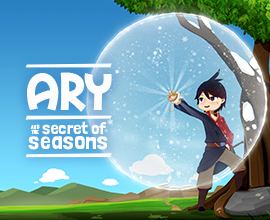 Ary and the Secret of Seasons is an adventure game introducing the possibility to navigate between all the seasons. In this Zelda inspired game, Ary has the power to open seasons spheres where and when she wants. 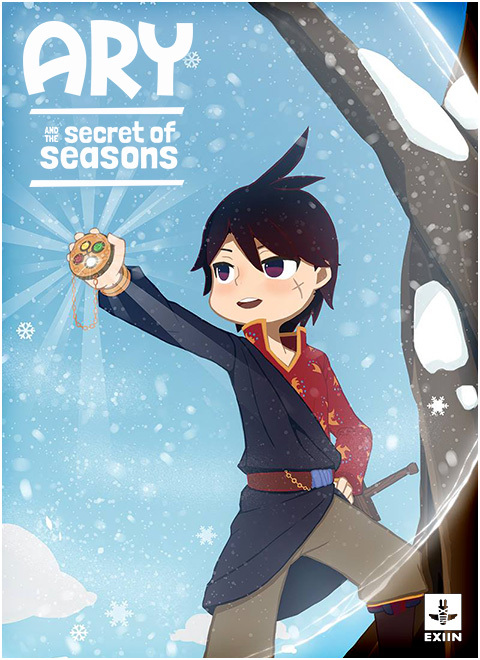 The season spheres are local zones where another season appears inside, she can open up 3 seasons spheres at the same time. Meaning that within the same area, Ary can jump from winter to summer. It opens an incredible range of possibilities for amazing environmental puzzles and innovative gameplay. In this video you will discover what's behind the scene for making a character. We will show how we create one of the enemies of art and the secret of seasons. the hyena is special, as every parts need to be removable to have a high variety of enemies. In the beginning of the video, you can see how we model on zBrsuh to make a high poly model. And then we retoplogize and make the uv to be game ready in Houdini 3d. Next video will be about texturing and importing in Unity. I've played the demo and this game is VERY promising!